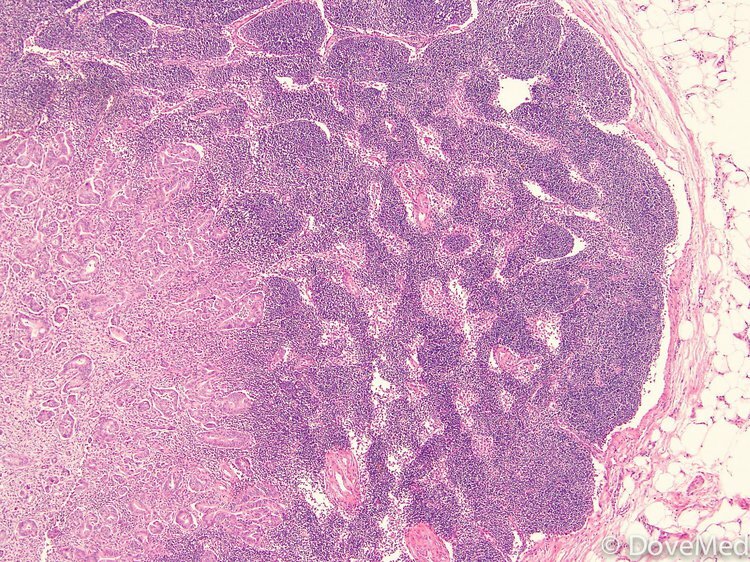 Microscopic pathology image of lymph node showing metastatic carcinoma. What is Sentinel Node Biopsy surgical procedure? Sentinel Node Biopsy involves the axillary lymph nodes and sometimes the groin, chest, or abdominal lymph nodes. Why is the Sentinel Node Biopsy surgical procedure Performed? Sentinel Node Biopsy remains the gold standard technique for assessing, if the cancer has spread to the nearby lymph nodes. Sometimes, the surgeon may remove the entire group of lymph nodes that drain the tumor site. Recent advances have occurred in the field of radioactive dye and detection. These procedures help evaluate the sentinel lymph node more accurately. What is the Cost of performing the Sentinel Node Biopsy surgical procedure? The cost of Sentinel Node Biopsy procedure depends on a variety of factors, such as the type of health insurance, annual deductibles, co-pay requirements, out-of-network and in-network of your healthcare providers and healthcare facilities. How is the Sentinel Node Biopsy surgical procedure Performed? 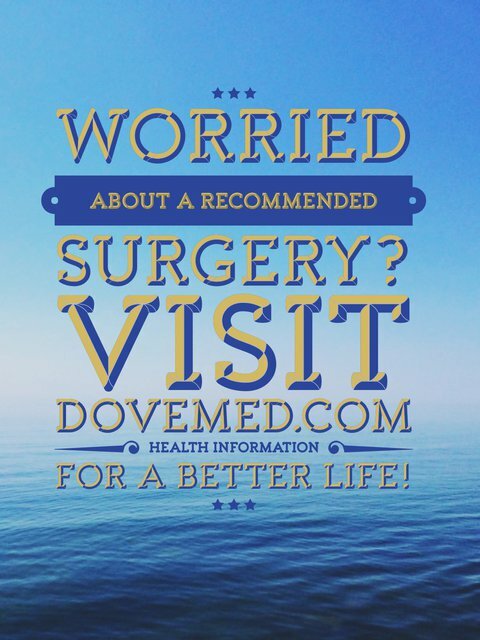 The procedure is usually performed in an out-patient surgery center facility or a hospital. A surgeon performs the Sentinel Node Biopsy procedure. The surgical procedure usually takes about 1 to 2 hours. It is very important to provide the following information to your healthcare provider. This enables your healthcare provider in assessing the risks for the Sentinel Node Biopsy procedure and helps avoid unnecessary complications. A physician will request your consent for the Sentinel Needle Biopsy procedure using an Informed Consent Form. What Tests are needed, before the Sentinel Node Biopsy surgical procedure? General anesthesia is administered for the procedure. There is typically little to no blood loss involved during a Sentinel Node Biopsy surgical procedure. What are the possible Risks and Complications during the Sentinel Node Biopsy surgical procedure? What Post-Operative Care is needed at the Healthcare Facility after the Sentinel Node Biopsy surgical procedure? What are the possible Risks and Complications after the Sentinel Node Biopsy surgical procedure? What Post-Operative Care is needed at Home after the Sentinel Node Biopsy surgical procedure? It takes about 2 to 3 weeks to fully recover from the Sentinel Node Biopsy surgical procedure. Who will you receive a Bill from, after the Sentinel Node Biopsy surgical procedure? The patient is advised to inquire and confirm the type of billing, before the Sentinel Node Biopsy procedure is performed.